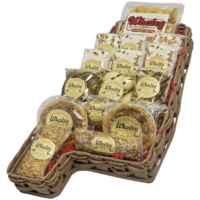 Nibblers – Whaley Pecan Company – Quality Fresh Pecans Since 1937! 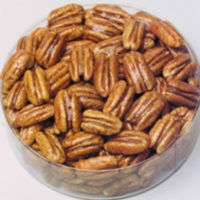 Bourbon-Praline Pecan Nibbler 1 lb. 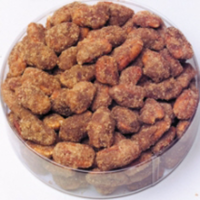 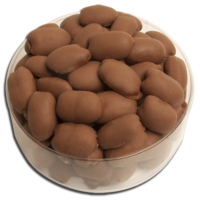 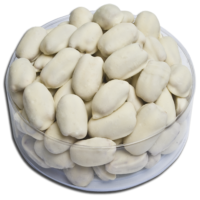 Praline Pecan Nibbler 1 lb.